November is in full swing which means holiday parties and family get-togethers. 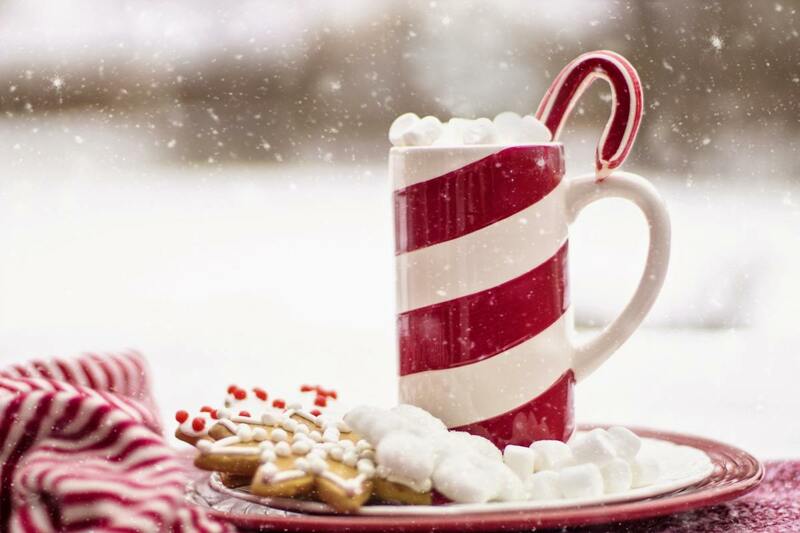 As we get over our sugar high from Halloween, we start planning Thanksgiving, and then it's on to Christmas. There is plenty of delicious, comfort food to nosh on and decadent desserts to satisfy the biggest sweet tooth. Many people throw in the towel around this time of year. It's easy to give up any fitness or diet related goals, thereby giving yourself permission to stuff yourself beyond comfort at every chance. Everyone just accepts that they'll gain 5 to 10 pounds, vowing to make a New Year's Resolution to lose it all and then some. The problem is that by February or March, that ambition is gone and you're stuck in the same place you were the previous year. There's nothing wrong with indulging over the Holidays. It's a time of family, celebration, and merriment. Have some dessert, a glass or two of wine, a plate of savory food and don't feel guilty about it. However, be conscious of what you're having, when you're having it, and how often you're having it. In addition, don't skip your workout sessions. 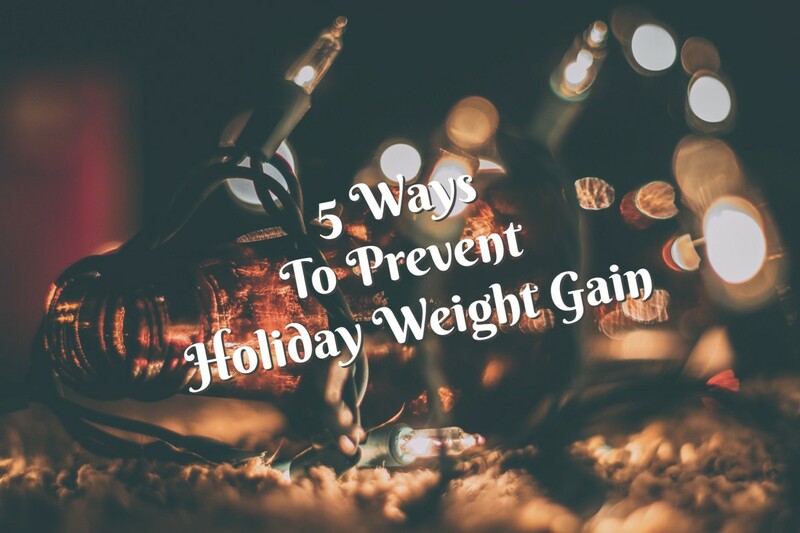 The following tips will help stave off those extra pounds and help you combat the stress that comes along with the holidays. It's common to not want to eat anything at home, knowing that you'll be eating later at the party. So you hold off all day, not eating anything. By the time you get to the party, you're ravenous and end up eating way too much. Instead, try having a light snack an hour or two before you leave. 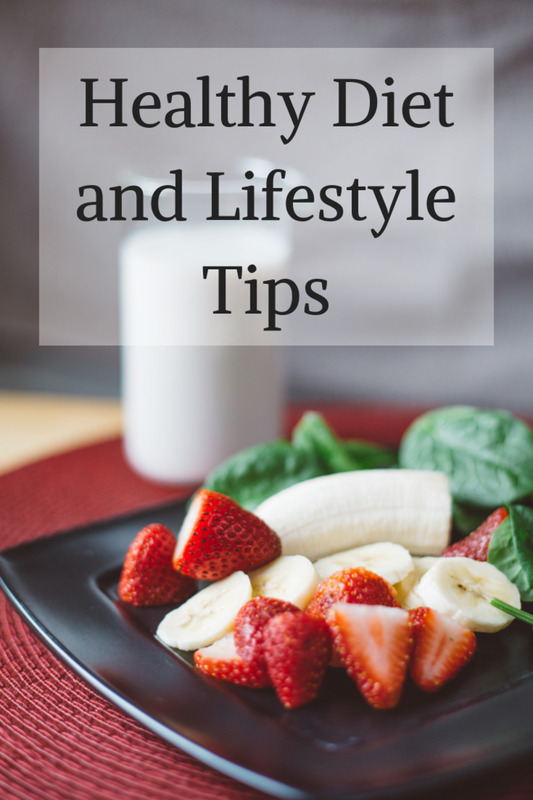 Have something healthy like a yogurt smoothie or piece of fruit. You could even have a granola bar or cheese and crackers. The point is to have a little something so that when you get to the party, you aren't thinking with your stomach. You'll be less likely to overeat, and you'll be able to savor your favorite dishes. 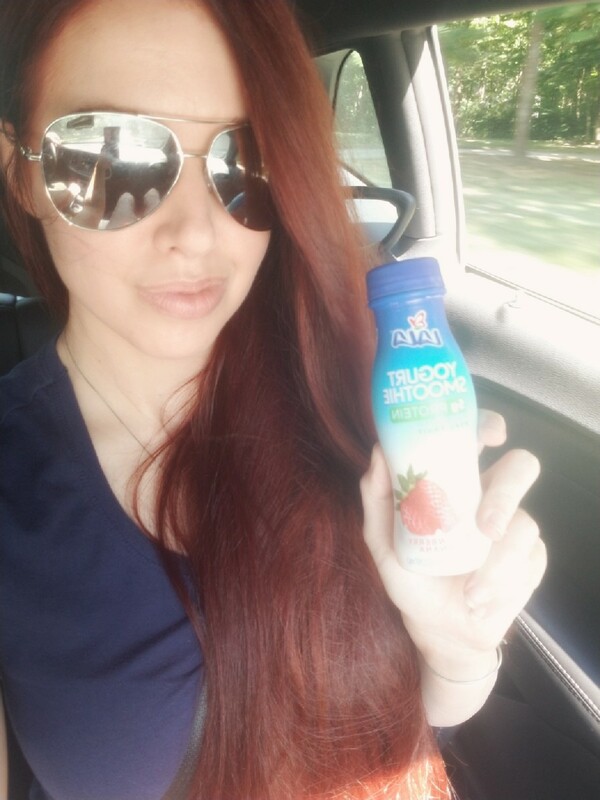 I love these LALA Yogurt Smoothies. They are perfect for on the go! I first tried them as part of a Smiley 360 campaign, but ended up buying more because my husband and son loved them, too! Chances are you've heard that you should drink more water. We're bombarded with this helpful tip all the time, and for good reason. I like to carry a bottle of water with me everywhere I go. I have a reusable Glasstic bottle that I love. It's a glass bottle with a BPA-free plastic covering and two seals. It's environmentally friendly and you can take anywhere! If you ever drop it and the glass breaks, it's all contained in the plastic part of the bottle. No mess! You can customize them, too, with fun inserts. Be sure to drink plenty of water during the holiday season. It will keep you hydrated and does help curb hunger cravings from boredom. I like to spice my water up with MIO, but you could add in fresh fruit slices or a splash of lemon juice if you wanted. If you decide to partake in spirits during a party, try to have a glass of water in between drinks. This will help your body process the alcohol better, giving you less of a chance of waking up feeling gross the next day. In addition, it helps cut back on the number of alcoholic drinks you have, ultimately saving you those extra calories. Even if you don't or can't have alcohol, keeping your hands full with a glass or bottle of water will help you resist the urge of grabbing extra sweets. Staying hydrated is important. I love my Glasstic Water Bottle! If you've been doing the same old boring cardio every week, consider switching it up. Running is great and the treadmill has a place in a fitness routine, but if you want to burn fat and slash calories, try a HIIT workout. HIIT workouts burn more calories and target the entire body for a more effective fat burning exercise session. This is so important, especially during the holidays when time is limited. You can easily fit in a great 10 minute HIIT workout before you get ready for work in the morning or before getting ready for your holiday party in the evening. It will get the blood pumping, your breath working, and you'll feel the effects long after the workout is done. My favorite HIIT workouts come from Tracy Campoli and Tone It Up. I also love Body By Simone for an amazing dance-inspired workout that gets the heart pumping and works the entire body. 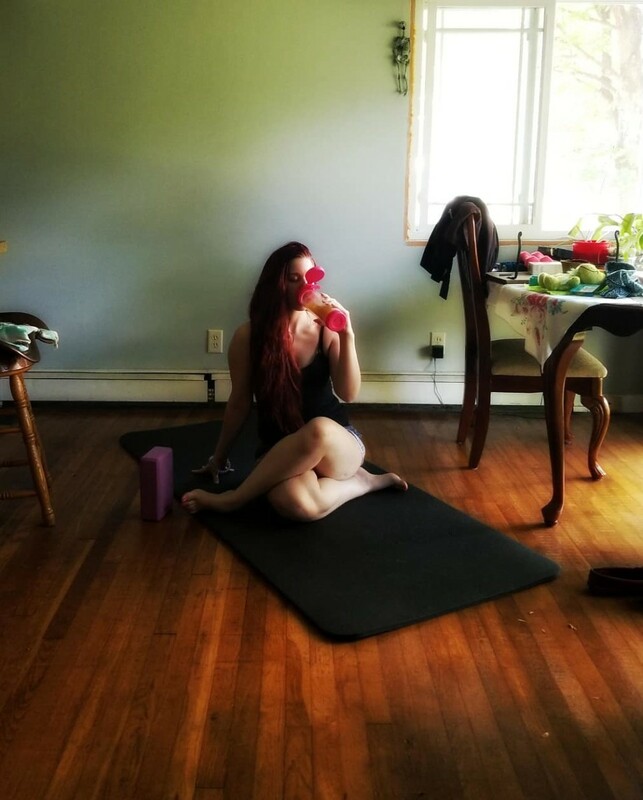 I'm a huge fan of Yoga for many reasons. It has numerous health benefits, helps fight holiday stress and anxiety, and improves your mood. Try a quick yoga flow in the morning to wake up the body or wind down from the day with a gentle yoga session. If yoga isn't your thing, you could try getting outside for a walk on your lunch break or after dinner. Periodically throughout your day, get up and do some simple stretches. A little bit of movement goes a long way and will not only help you burn off extra calories, but also make you feel good. Don't skip your workout over the holidays. If you don't normally workout, start incorporating 15 to 30 minutes of exercise in your daily routine. Short, effective workouts, done consistently, will help you avoid excess weight gain over the holidays. It's so important to move your body. 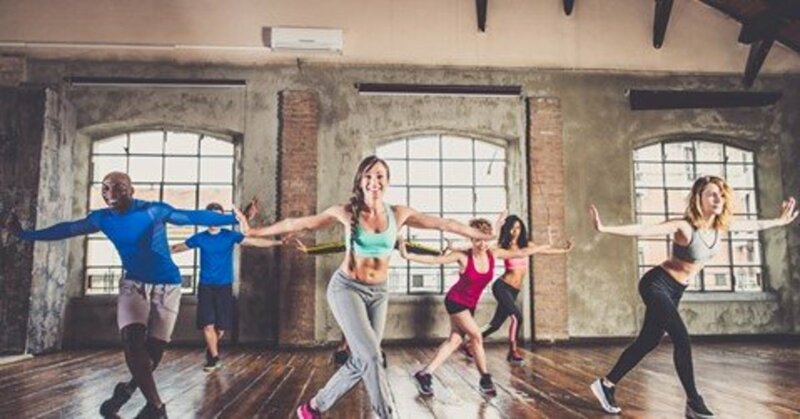 Not only does it help you stay tight and toned, but it helps with all the stress that accompanies the holidays. If you are stressed, make exercise your go-to, to help clear your mind, eliminate negative thoughts, and help you find solutions. You don't need to go the gym to get a quality sweat session in, and you don't even have to do a cardio or HIIT workout every time. 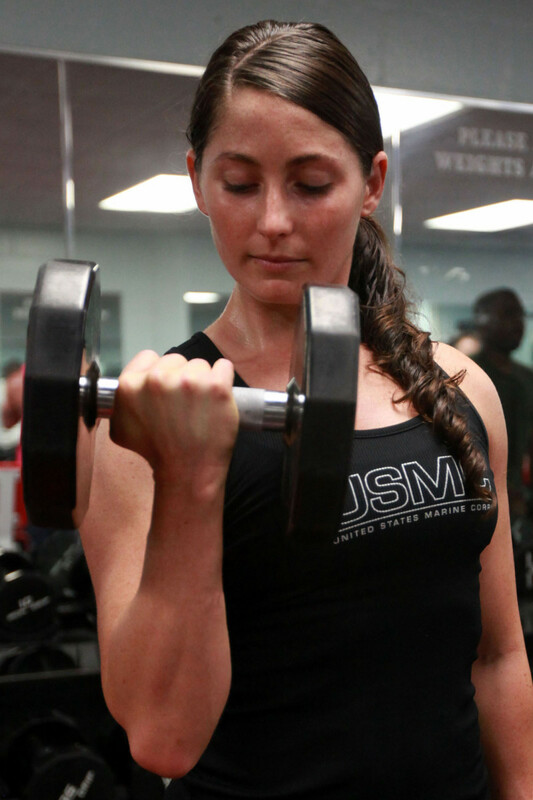 A quick arm workout before a party will help you feel more tight, toned, and confident in your holiday dress. A nice ab workout will ensure you don't feel bloated and gross. Some squats and dead lifts are always a good idea to give your rear view a little lift. My favorite workouts are found on YouTube. I love to follow along with Tracy Campoli for slim, toned, feminine arms and abs. Tone It Up is my favorite for a great booty workout. Tracy Anderson collaborates with Health Magazine every season to give amazing moves that work the entire body. My latest obsession is Body By Simone. She gives an entire workout, cardio and toning, in as little as 35 minutes. There's always something you can do. Commit some time each day to give yourself the gift of movement. 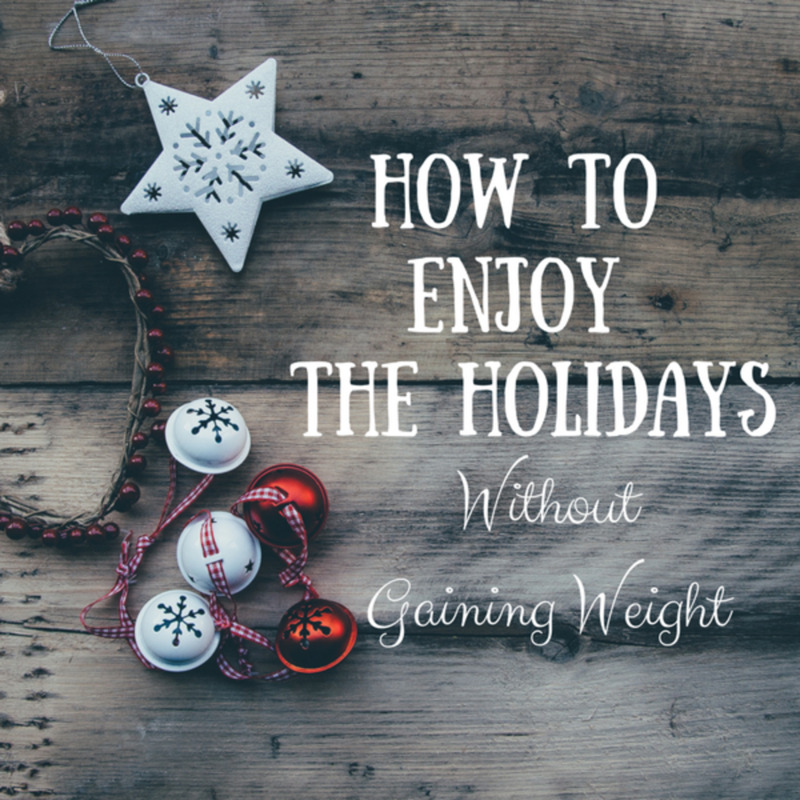 Your body and your mind will thank you, and you'll be happy and confident, ready to enjoy the holidays without worrying about gaining extra weight. Best of luck! You were so good about catching up on my Mailbag, I thought I'd come back and wish you a great Sunday. Hey, weren't you and your family considering a move to another state? I think we'll be getting a few Californians after these new wildfires. What a horrible mess down there. Anyway, have a great Sunday, my young friend.